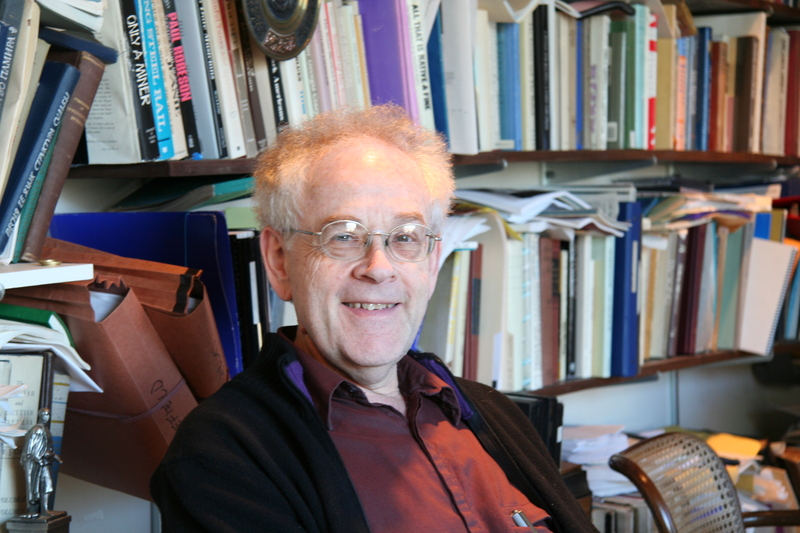 Mark Slobin is an American scholar and ethnomusicologist who has written extensively on the subject of East European Jewish music and klezmer music, as well as the music of Afghanistan, where he conducted research beginning in 1967. He is a Professor of Music and American Studies at Wesleyan University. In 2017, Slobin was elected to the American Academy of Arts and Sciences. There’s something about the popular entertainment of the 1880s-1930s that draws people to fool around with creative ways of making it contemporary.